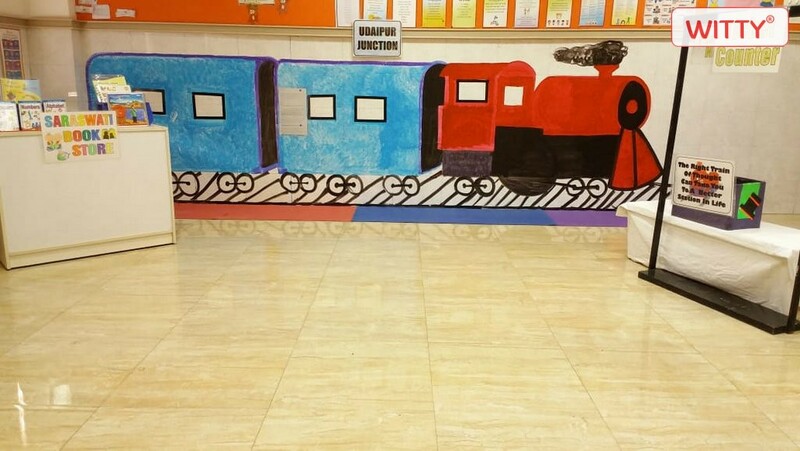 Puff a train, oh, please take me! Dramatic play can be defined as a type of play where children accept and assign roles and then act them out. 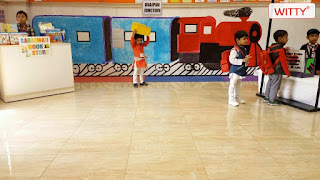 It is a time when they break through the walls of reality, pretend to be someone or something and dramatize situation and actions to go along with the roles they have chosen to play. Dramatic play develops social, emotional, physical, cognitive and literary skills. 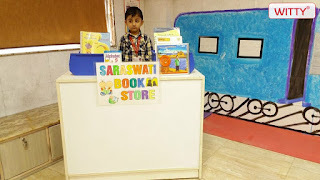 It engages children in both life and learning. 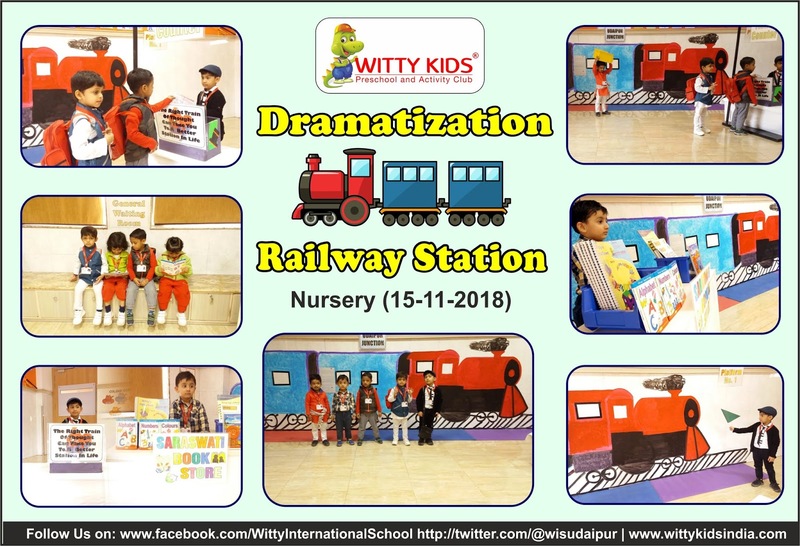 Dramatization of Railway Station was conducted on Thursday, 15th November 2018 at Witty International School, Udaipur. 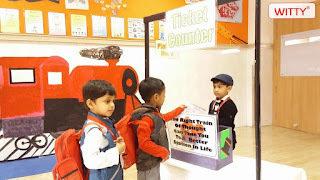 The scene of Railway Station was setup in the class for dramatization. 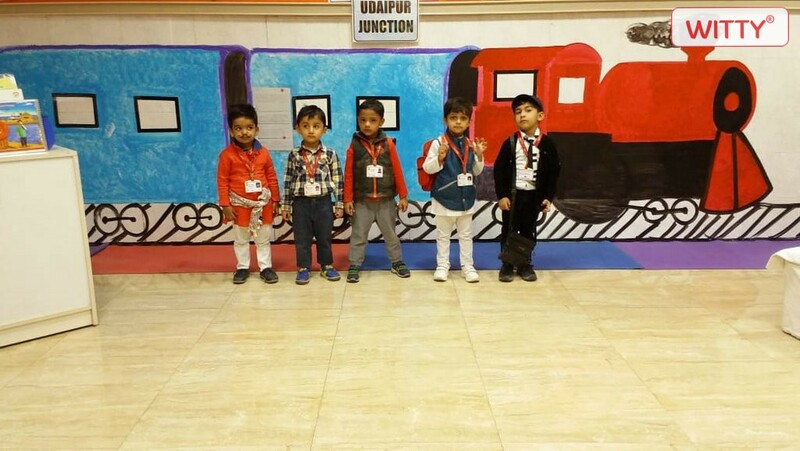 Little toddlers of Nursery participated in dramatization and acted as passengers, porter, shopkeeper and ticket collector. They learnt to board the train and take a ticket. 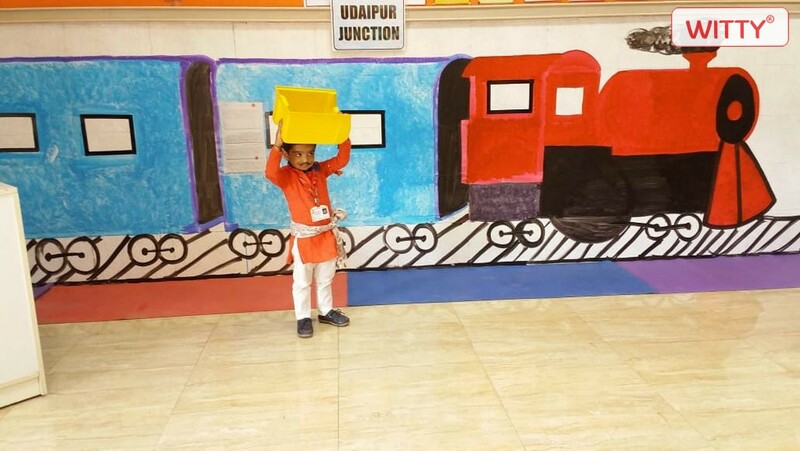 They also came to know who a porter is, and what he does at the railway station. 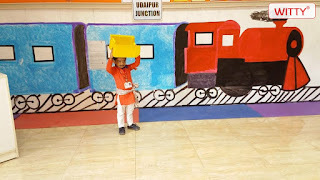 The kids enjoyed the activity. 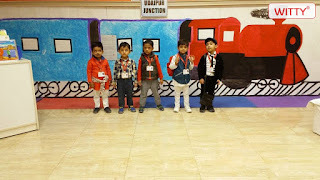 Overall it was great learning experience for them.